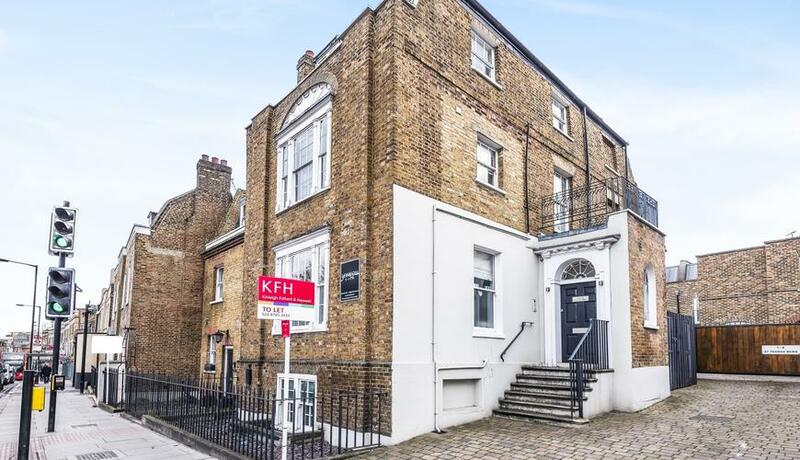 Located moments from Wandsworth and East Putney is this chic and fabulous one bedroom top floor conversion flat for rent boasting stylish modern open plan living and entertaining space whilst retaining a wealth of period features such as high ceilings. 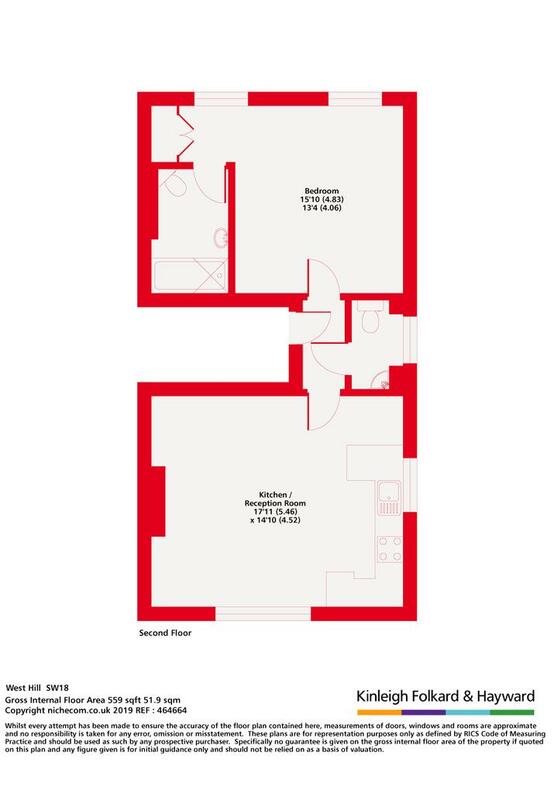 The property comprises modern open plan living space, with stylish integrated modern contemporary kitchen, spacious double bedroom, stylish bathroom suite and additional WC. West Hill is moments from local amenities including East Putney Tube, Wandsworth Town and Putney mainline stations, along with Southside Shopping Centre in Wandsworth and plethora of shops that Putney has to offer.